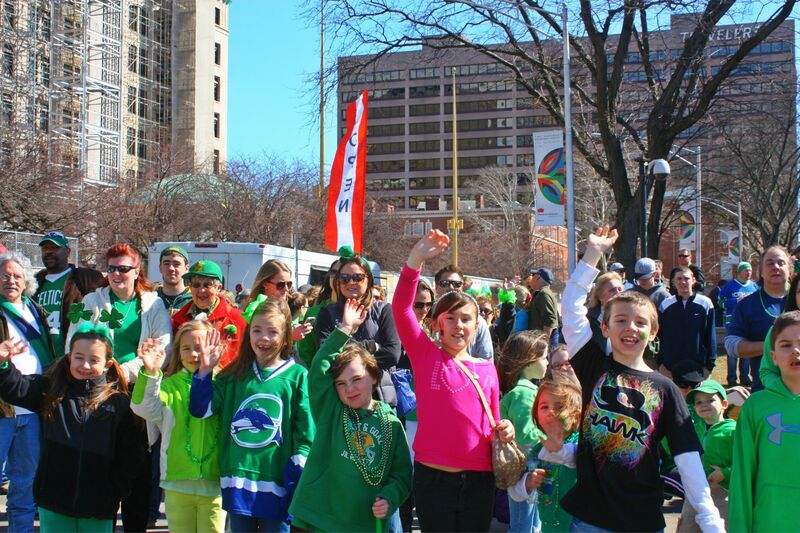 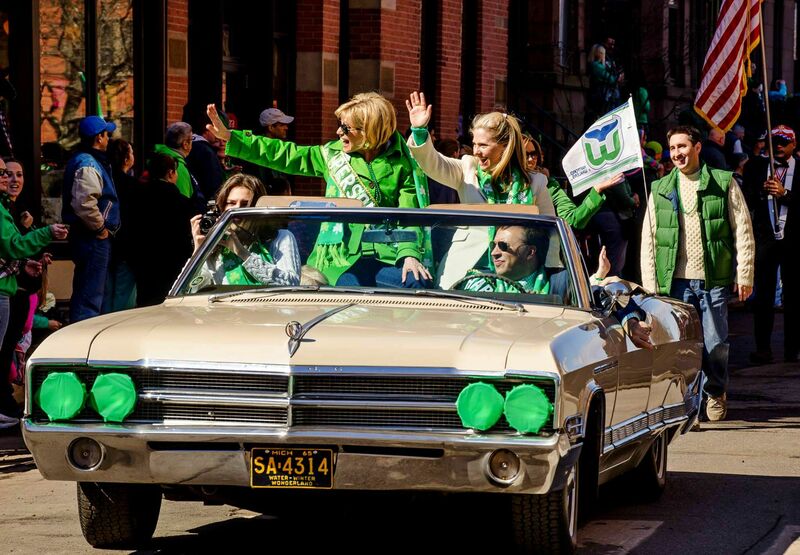 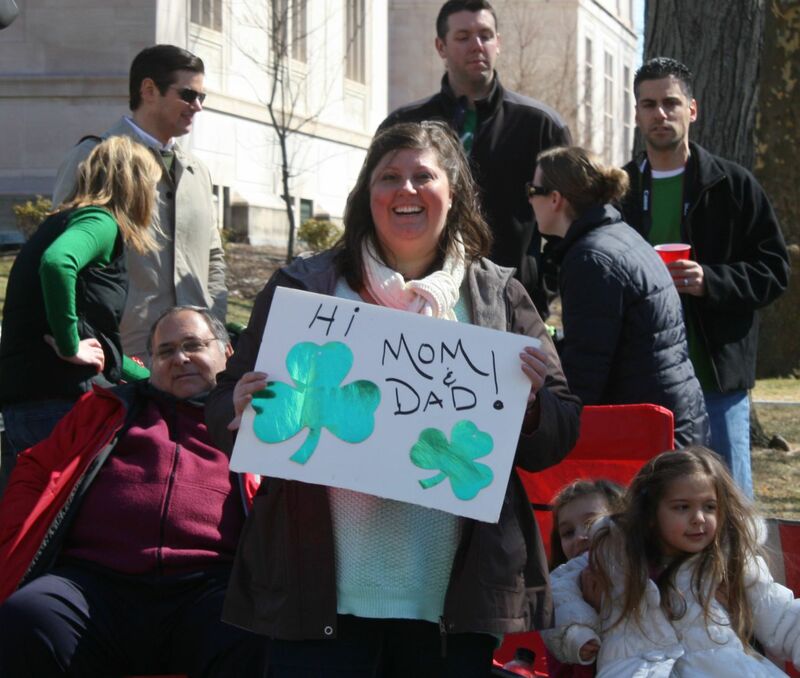 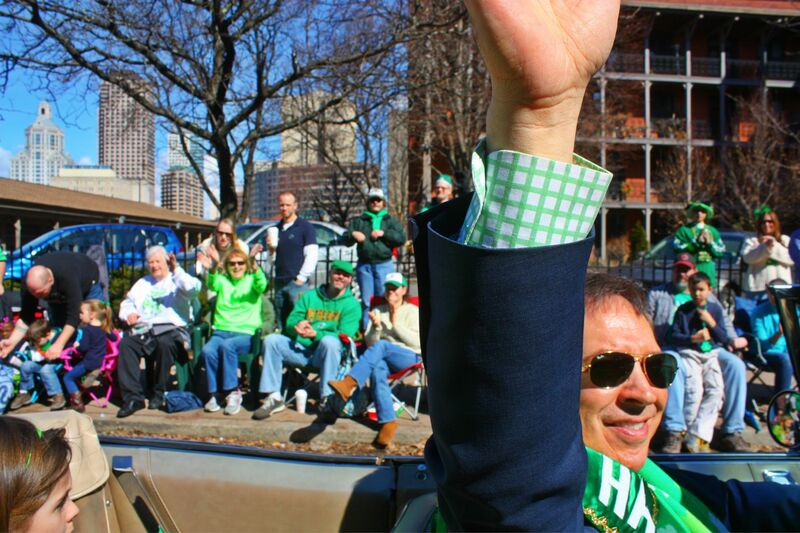 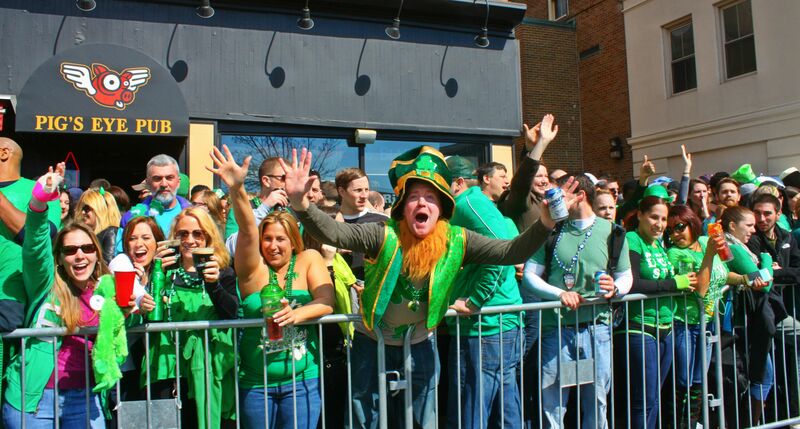 An estimated crowd of more than 40,000 people turned out for the annual Hartford St. Patrick’s Day parade under a bright sun that made Saturday probably the best weather day of 2014. 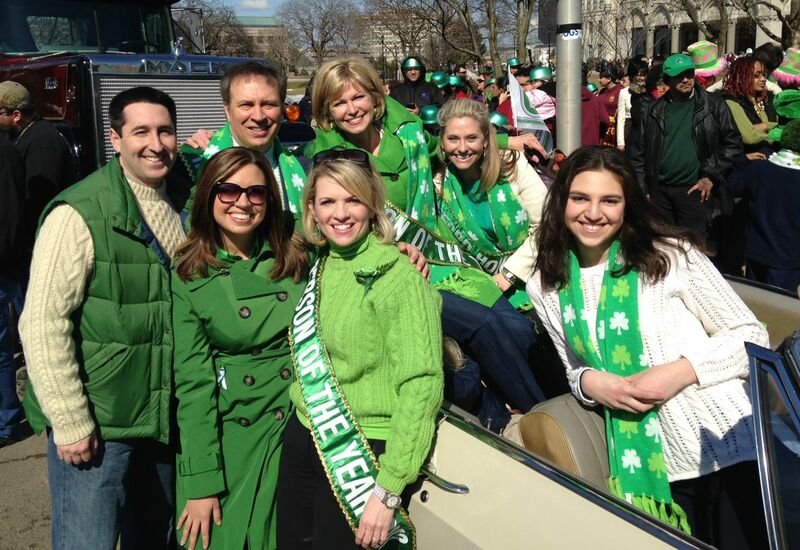 Mandated by tradition, members of the Eyewitness News team came out to take part in the parade, and unfortunately a few of our colleagues were on vacation or out of town and couldn’t make it. 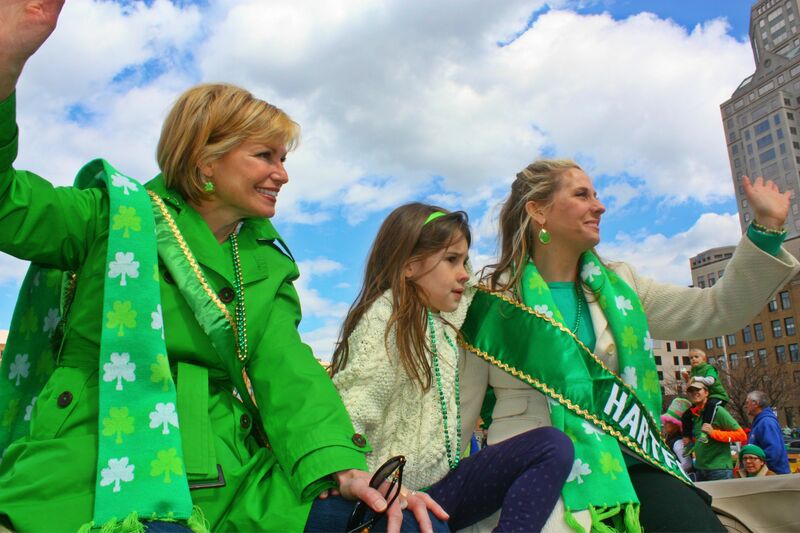 The following pictures were taken by a group of fine shutterbugs including Irene O’Connor, Hartford News photographer Andy Hart, and Denise D’Ascenzo’s daughter, Kathryn. 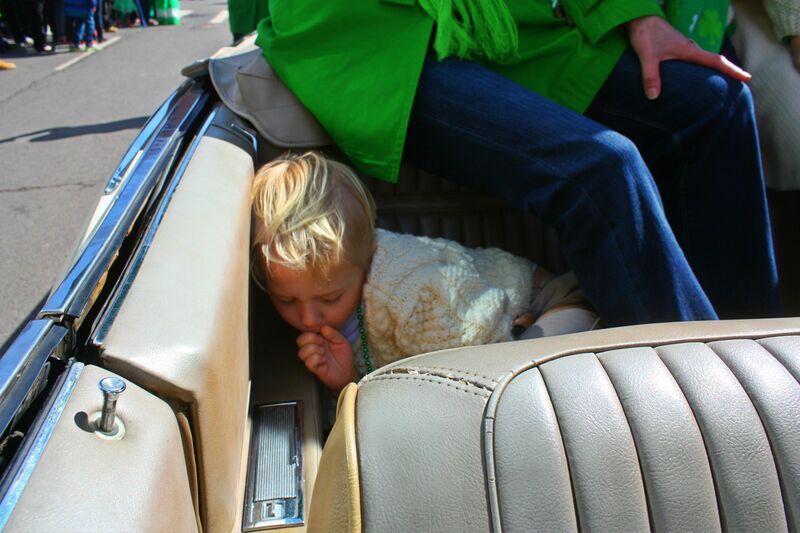 Kara Sundlun and I brought the kids along too, and as you’ll see below, my son Julian took a quick nap during the festivities. 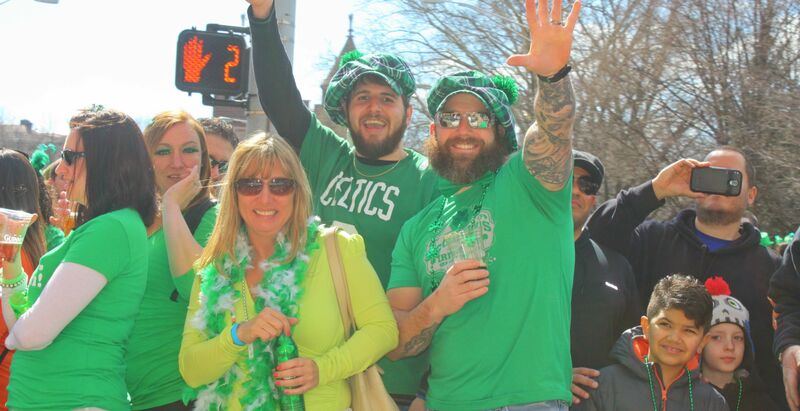 We had a great time seeing so many familiar and friendly faces along the parade route and we look forward to next year.